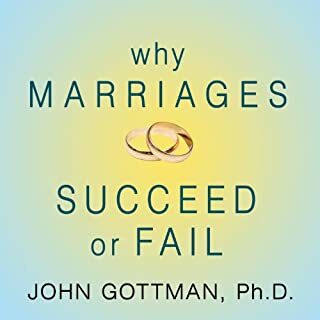 Love this book, lots of good information about the "work" of a relationship. Value many of concepts contained herein. The creative mode in your brain is like a butterfly. It's beautiful and erratic, hard to catch, and highly valued as a result. If you want to capture it, you need a net. Enter the executive mode, the task-oriented network in your brain that helps you tie your shoes, run a meeting, or pitch a client. 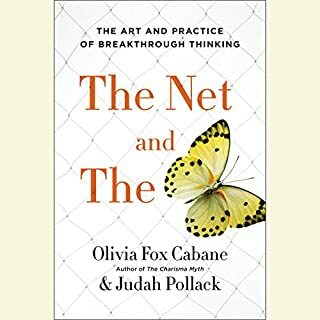 To succeed, you need both modes to work together - your inner butterfly to be active and free, but your inner net to be ready to spring at the right time and create that "aha!" moment. But is there any way to trigger these insights, beyond dumb luck? 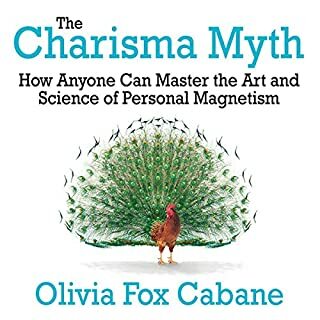 I love Fox Cabane, and have listened to Charisma Myth multiple times. Great book. I wasn't able to finish this book which is frustrating to me. With an opening reading by Fox Cabane, all was good, but the author switches and...the effect was not good. 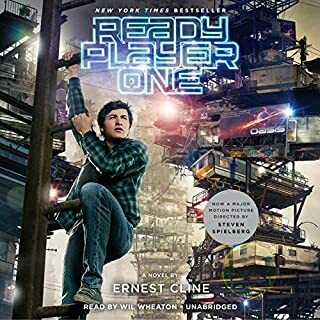 I couldn't finish the book due to the reading, no matter what the information was in it. It took me about two hours of struggling through it to figure out why, but the performance was distracting with halting speech, over pronounced words, and a general feeling of awkwardness of reading to an audience. I found myself getting hung up on the words and the pauses themselves and not the meaning of the words or even the sentences they were part of. 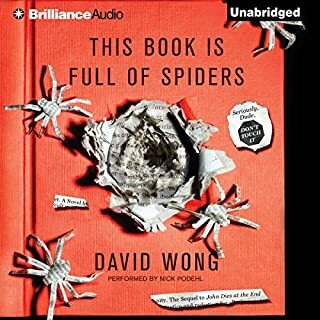 I apologize to Pollack for this review, I wish I'd steered clear of this audiobook and gone for the book as I simply couldn't finish. I've heard similar ideas floated about but this was very succinct with examples that one could follow. Should be required reading for all people in high school. Listened to it 4 times over the course of a month or two. I enjoyed this book greatly and talk about it all the time. The opening story about optimal stopping is worth getting this book, let alone the rest of it! 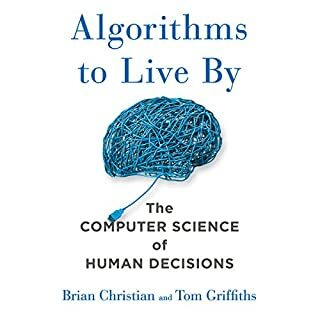 Many of the algorithms discussed herein are applicable to everyday life and it's very useful to consider those problems from a rational, optimal point of view. 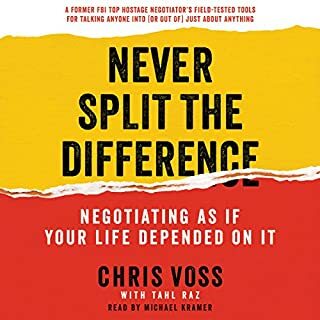 This is a wonderful book for negotiators and goes well beyond the typical BATNA'esque negotiating style. Useful ideas included the use of open ended questions and making the other side solve your problems to bring about a resolution that fits you. Excellent read and highly recommended! Love his works. Just as with John Dies at the End, deep thought is wrapped in comedic horror fiction. The Dunbar Number and how that applies to stereotype, our affinity to loving to hate zombies, and the thoughts contained therein were wonderful, thought provoking ideas wrapped neatly into an easy to read story. 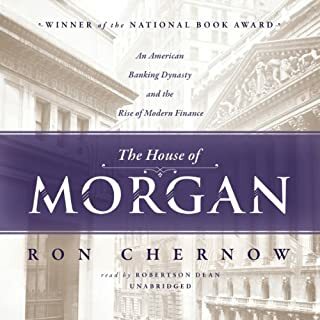 This was an interesting book leading from the founding of Morgan bank to roughly today. Very useful history in here, providing an understanding of how things function, the machinations of the world's financial order and the role certain people have in them. I enjoyed this book a great deal. Ms. Cobane's understanding of the topic is deep and insightful. She breaks down Charisma to small steps that are easy to understand, from visualization of alternative scenarios, zooming your focus out, to the timing of your speech. Love it. 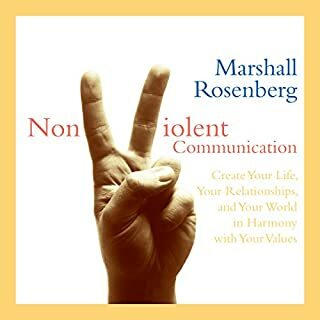 I listen to this book every few months to keep the tactics fresh in my mind and reinforce the habits. Great book. Exceptional book with deep understandings of the workings of humans. 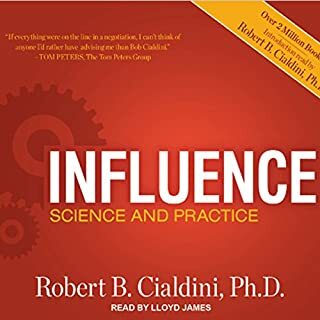 I mentioned this to a friend who I consult regarding marketing strategy for my companies and he says it is a must read for anybody in marketing, commenting that he owns the audible, digital, and paper versions of the book with tons of dogears on his original paper one. Great book, entertaining with insightful thoughts as to what the future of VR/internet may contain. I've found it very useful to have read as it is referenced often in current literature surrounding these topics.